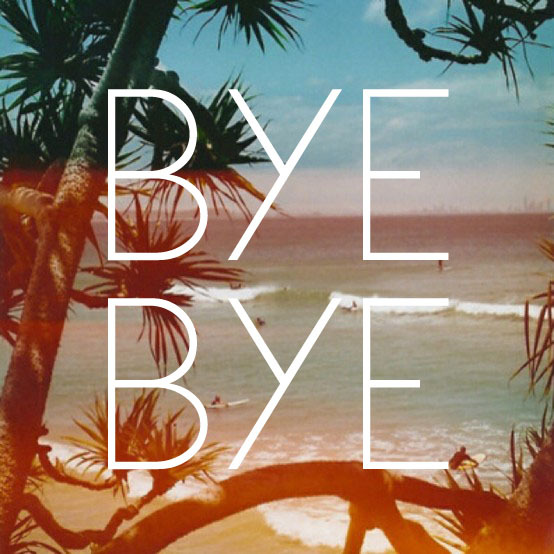 The media is saying good bye to summer with tons of articles, blogs, and TV specials, but I say hold on! It’s still over 85 degrees in many parts of the US. It’s 88 degrees here in Glendale, and 85 by the beaches. In fact we typically don’t see a cool down in Los Angeles until closer to Halloween. Meanwhile department and online stores have cleared out mini skirts and tank tops to make room for wool sweaters and jeans. We can’t wear wool in California. Just stop it! While finding summer clothing in September can prove to be challenging, the good news is that many summer items are already on sale. If you’re in need of items to stay cool in, visit the sale section of your favorite online retailer. It’s also a great time to buy a swim suit for the rest of this season, or for next season. Can’t find what you’re looking for online? Visit the nearest outlet mall. Many stores send last season’s items off to the outlet locations, and mark them down sometimes up to 70%. You can save on more than just clothing in September. There is still plenty of time to have that summer BBQ you never got around to throwing. Target and Walmart are both offering great deals on patio furniture, and plastic dishware, everything you need to have a great outdoor party with friends. Don’t be fooled by the media. There is still plenty of time to enjoy your backyard, take a dip in the pool, and rock a mini dress. Take advantage of these great deals, and enjoy the heat while you can.